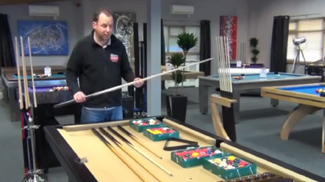 The largest collection of 9 ft pool tables in Europe, many exclusive to us. Lowest prices, backed up by award winning service, with free delivery on everything. Finance available. At Home Leisure Direct we offer the largest selection of 9ft pool tables for sale in the country, displaying a huge selection in our Bristol showrooms, which are situated on a working organic dairy farm. 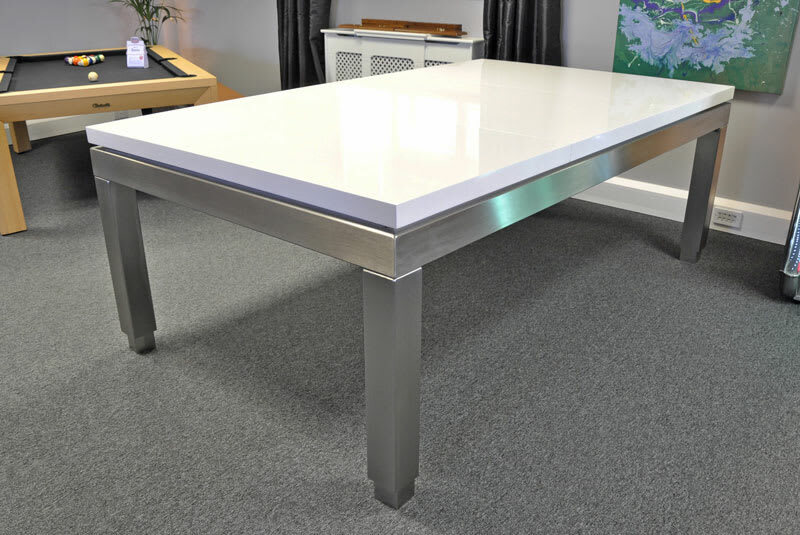 We offer a huge range of 9ft pool tables from a wide variety of brands, such as Rasson, Billards Carrinho and Diamond.